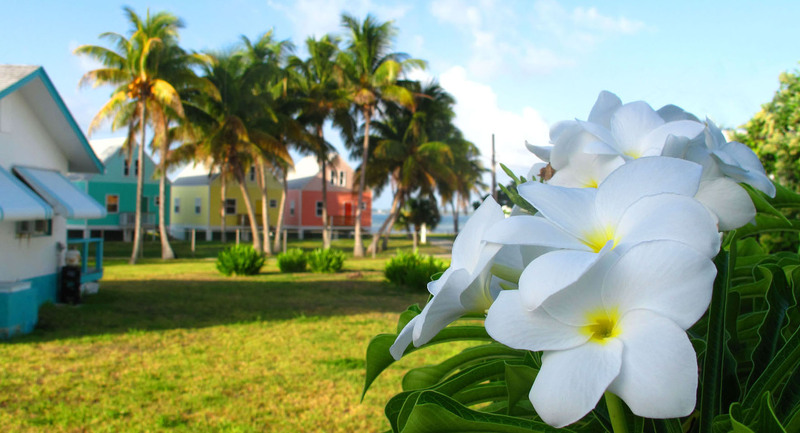 It’s that time of the year again — “off season” for tourists mean fewer visitors to No Name Cay, and less food for the inhabitants of Piggyville. There’s at lease one new litter of piglets on the cay, meaning more little mouths to feed and our Pig Whisperer, Craig Russell, is asking everyone to pitch in and help. If you’re going to No Name Cay, please bring food for the pigs. They love carrots, corn, apples, grapes and bananas, but they don’t eat onions or meat with bones (boneless is fine) and they’re not terribly fond of citrus fruits. Can’t make it to No Name? You can still help by buying a bag of swine food at Price Right in Marsh Harbour, address it to Craig Russell and send it on the Green Turtle Ferry. If you own or work for an Abaco restaurant, please consider donating over-ripe produce, leftover meat, baked goods or other food scraps to the pigs. Thanks for helping however you can!